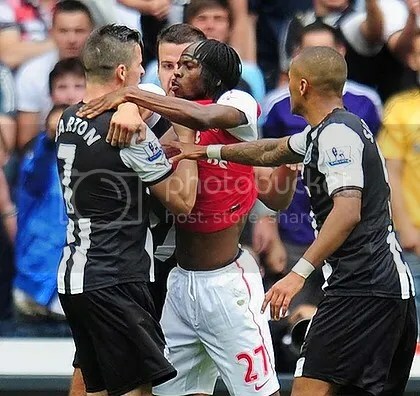 Joey Barton – Move. Run. Sports. 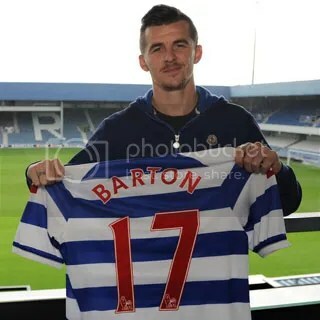 The long running saga of Joey Barton’s future has eventually ended today after he signed a 4 year contract with QPR. Being in the last year of his contract, after rejecting one the club offered him a few months before the summer. Talk was that Joey would be available but no clubs seemed very interested. His set up of a Twitter account seemed to be the beginning of the end, it was only a matter of time before he overstepped the line. That happened after the pre-season friendly game against Leeds. When Joey pretty much said that the squad was not good enough to play in the Premier League as he does not want to spend another season in the Championship. Hopefully that will be ironic signing for QPR today! First game of the season, a friendly at Carlisle, which saw Chris Hughton put out a team in the first half then another team in the second half. Each team was made up of first team players mixed with the reserves/youth team players. I thought that was the best way to do it, as we have seen in the past the so called first team in the first half then replaced by the youngsters in the second half. As lets face it this up and coming season we are probably going to see a lot more of the youngsters than expected!